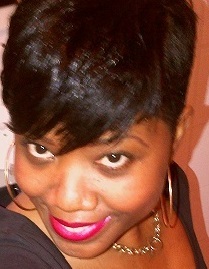 My name is Ludinaira Roberto and I’m the owner of Browny’s Cakes webshop. I was born on curaçao. Curaçao is an island in the southern Caribean sea. I live now in Holland, where I bake and sell all my cakes! But I mis my “Dushi” Island Curacao. Baking and decorating cakes started as a hobby. My hobby transformed into a part time job besides my full time job. I do part time baking and decorating cakes, cupcakes, cookies, cakepops etc…..
Why are these cakes, cupcakes and cookies so special? They are special because I invest a lot of time, love and creativity when I baking and decorating all my cakes, cupcakes and cookies. 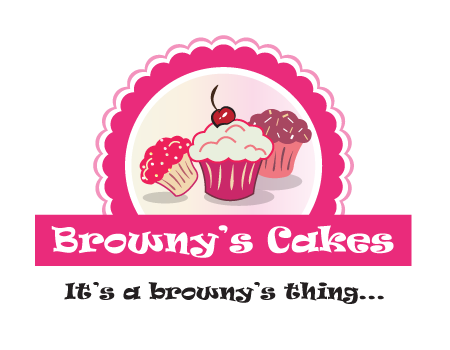 I open on May 2, 2013 Browny’s Cakes webshop. My main goal, with the opening of Browny’s Cakes webshop is to give all my Socialmedia followers the opportunity to buy everything they need to bake their own cake, cupcakes and cookies at home.